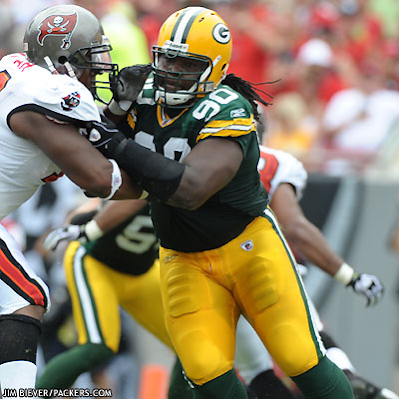 Colin Cole's trip into free agency turned out to be quite lucrative for the former Packers backup defensive lineman. A source with knowledge of Cole's new contract with the Seattle Seahawks said the deal was worth $21.5 million over five years, including $6 million guaranteed. The Packers had tried to sign Cole before the start of free agency, but talks with Cole's agent, Neil Cornrich of NC Sports, didn't advance far enough to get a deal done. When Cole hit the free-agent market, Cole proved right in rejecting the Packers' offer.